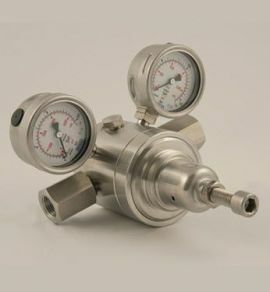 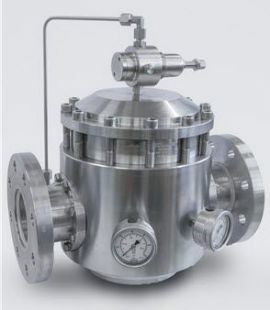 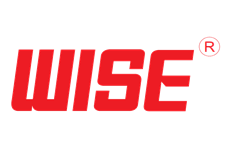 Relief pressure up to 15 bar (217,5 psi). 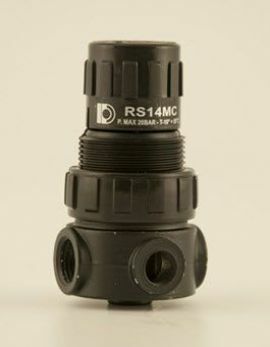 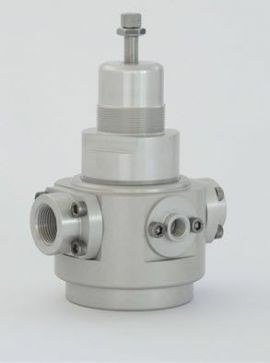 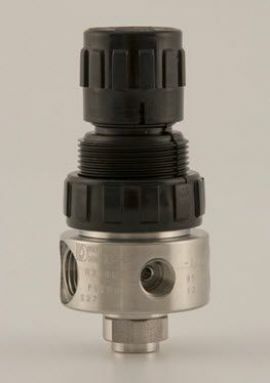 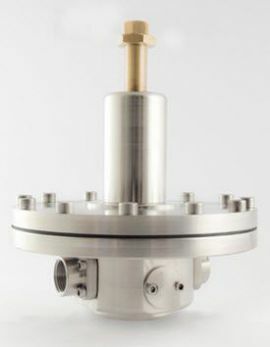 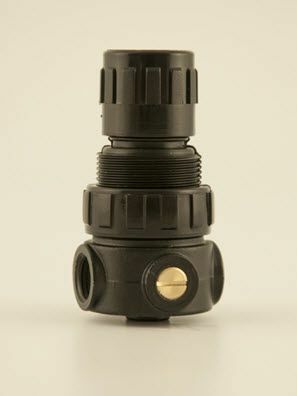 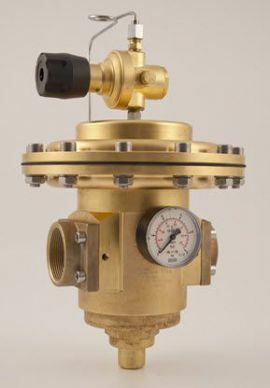 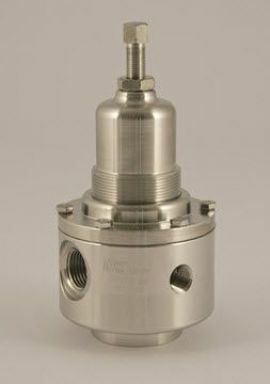 Inlet and outlet connections G 1/4 - F or G 1/8 - F.
The relief valve opens when the inlet pressure increases above the set point initially regulated by the adjusting screw and it closes when the pressure goes down under the set point. 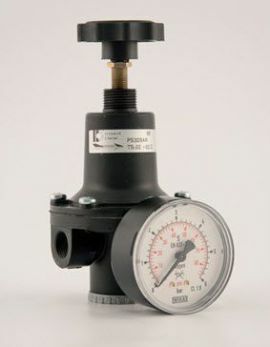 Upstream pressure set point is controlled by a rubber diaphragm. 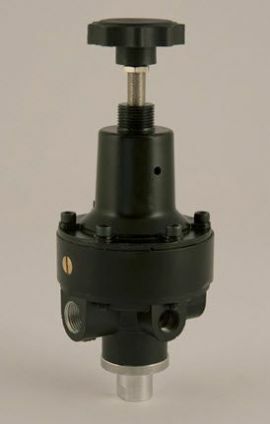 Adjusting knob has snap lock system.